Headwaters Trails Alliance (HTA) is a nonprofit advocacy organization for trails in scenic Grand County, Colorado. Surrounded by mountain peaks and passes, Grand County streams are the headwaters of the Colorado River. 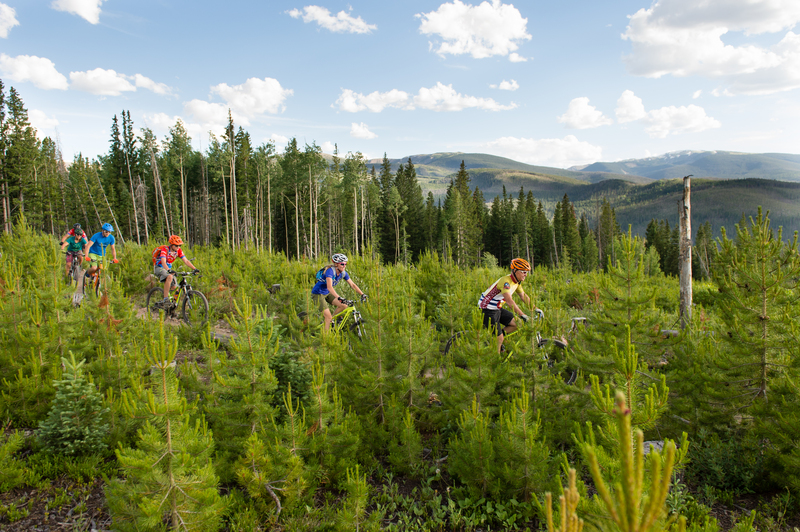 Our primary goal is to provide high quality trails linking towns and recreational areas within Grand County, with secondary trail systems connecting historical, cultural and recreational sites near our communities. A portion of all registration fees will go to this amazing organization, in an effort to further their mission of building strong minds, bodies and characters in an inclusive, egalitarian environment by engaging juniors in the challenging and exciting world of competitive cycling. Established in 2009, the Colorado High School Cycling League is an independent 501(c)3 and an affiliate of the National Interscholastic Cycling Association (NICA), serving students in Colorado, Wyoming and New Mexico.